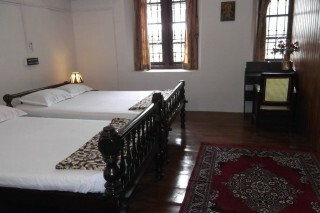 This is an offering of a private room in a guesthouse, which can accommodate up to five people. 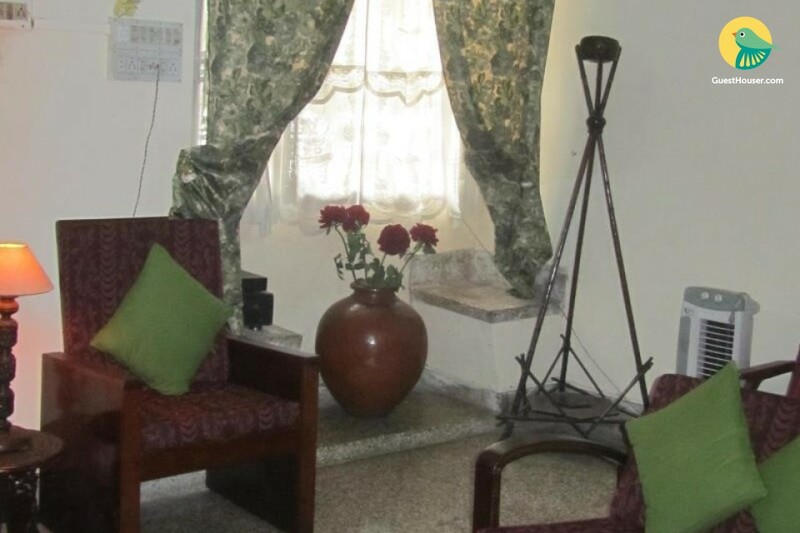 This room is suitable for a close-knit group of friends. Breakfast is complimentary here, and the services of a chef are available to cater to your meals. 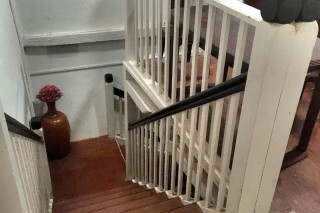 The services of a caretaker are offered. 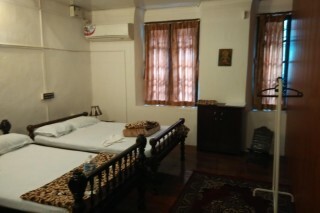 Your Space The room on offer is furnished with two double beds and a writing desk to ensure a restful stay. 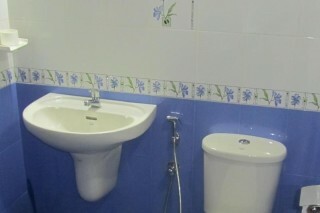 The tiled bathroom is fitted with western sanitary ware. 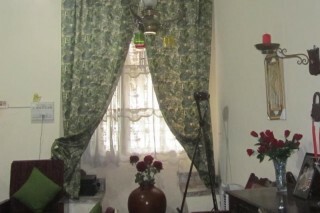 The host does not lend his property to unmarried couples. Married couples may be asked to present a valid proof of marriage at the time of check in. The host regrets any inconvenience this may cause. Guests are requested to provide valid ID proof at the time of check-in.